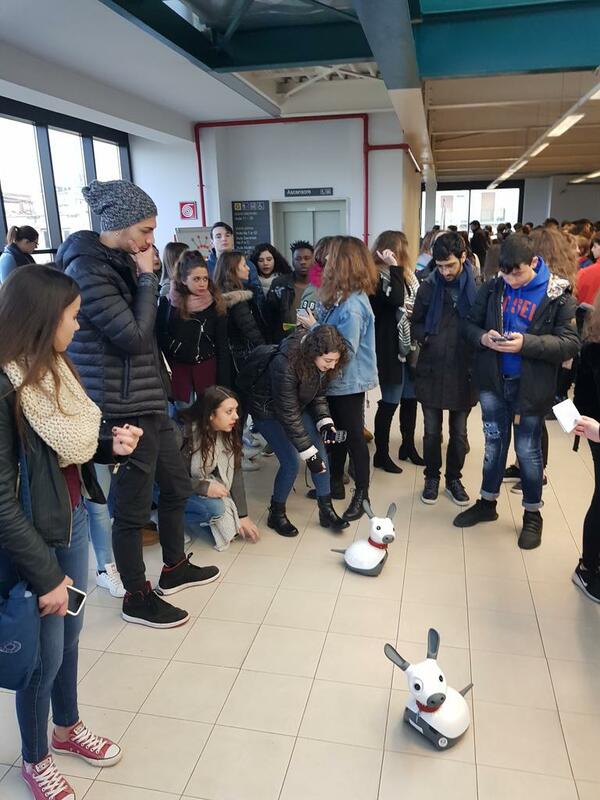 MiRo, as you know, is an excitable biomimetic robot so when there is an opportunity to meet new people, MiRo does NOT say no to the chance of making new friends. MiRo and the team were delighted to kick off 2018 with some key events, the first being BETT 2018, the leading technology show for the global educational community. If you missed the event, we've included some snaps below and you can also catch the show highlights here - keep your eye out for a special someone in the video highlights! BETT 2018 was a great show for the MiRo team as we connected with educators, partners, institutes and consultants to learn more about how the MiRo platform can continue to support universities and schools all over the world. We were delighted to hear from SEN schools and their use of robots to support their individual students and their educational needs. This is exciting as the team are currently working to develop new interface software that particular targets therapeutic interactions and encourages a rewarding tactile interaction. Research into companion animals and pets show that they provide many positive emotional outcomes for their owners including reduced risk of some diseases, decreased levels of pain in patients with chronic illness, and reduction in feelings of isolation and loneliness. Even a relatively short period of interaction with a companion animal can have positive and lasting impacts particularly in times of stress. 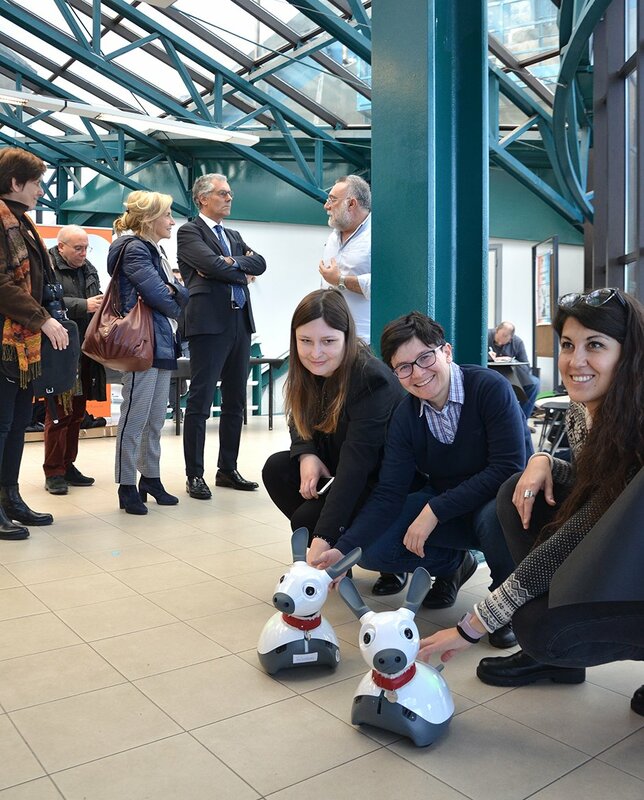 Recent research has also demonstrated that some of the benefits can also be obtained from interactions with animal-like robots. 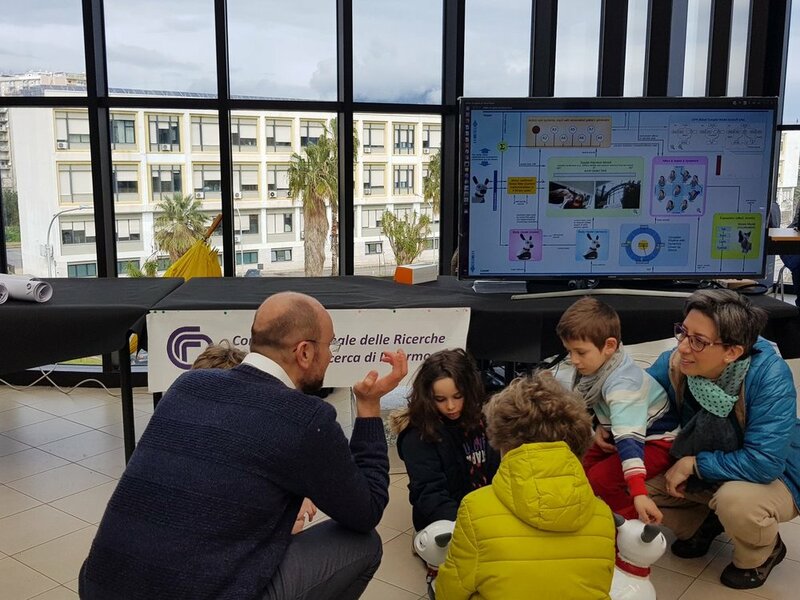 The appearance and behaviour of MiRo make it an ideal platform for investigating the potential use of robots in robot-assisted therapy for both children and adults! 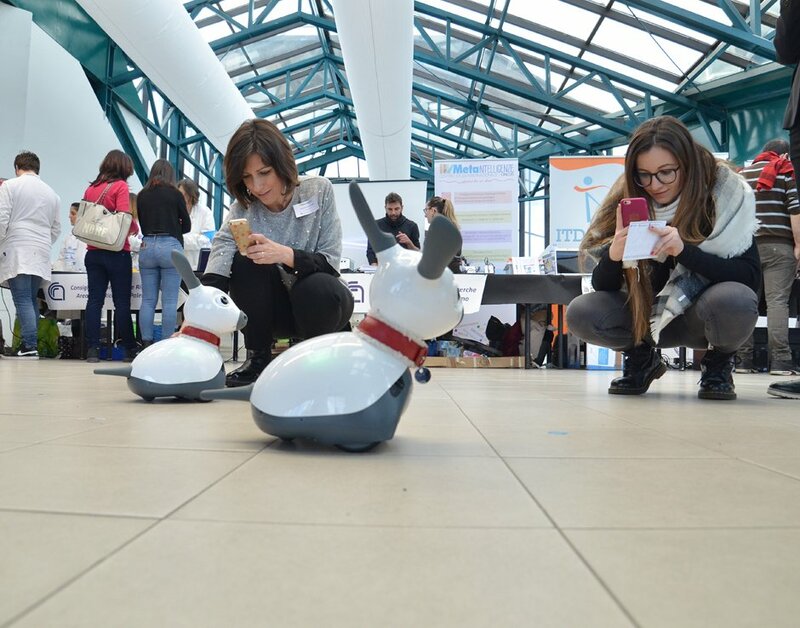 If you would like to learn more about using MiRo in your school, please do get in touch with our team at info@consequentialrobotics.com. 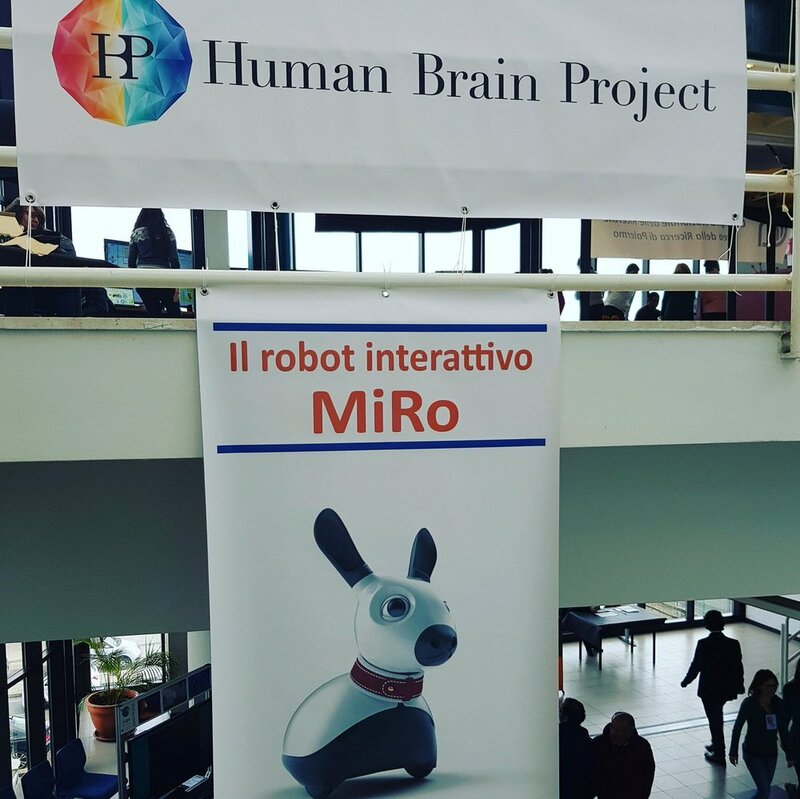 Next up, MiRo and the team have just returned from a trip to sunny Sicily, with the opportunity to meet with researchers and students alike at the University of Palermo for the Experience inSign event as part of the Human Brain Project. This years theme was 'Science in Time' and students were gathered together to meet and learn about MiRo. Judging from the photos, I think MiRo was quite popular! 2018 will be a very busy year for MiRo. MiRo will be travelling to many cool places so keep an eye out for opportunities to meet us in person. In March, you will find MiRo and the team at Digifest in Birmingham on the 6th and 7th and then we're off to the Great Festival of Innovation organised by the UK's Department for International Trade in Hong Kong on the 24th! Stay tuned for more events and we look forward to seeing you at an event near you soon!